Venice, CA – In the next 40 years, the population over the age of 65 is expected to double. This means more and more adult children will be asked to care for their aging parents. When those parents suffer from dementia, caregiving becomes an experience fraught with emotion, and above all, frustration. 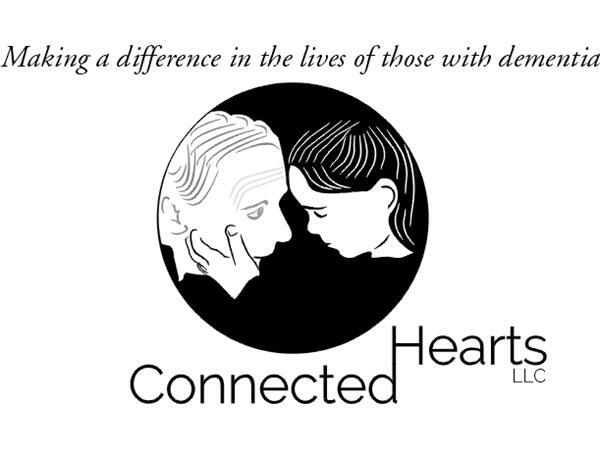 Susan Kohler is a dementia care specialist and co-founder of Connected Hearts, a unique, experiential training program that teaches the subtle powers of communication to make meaningful, emotional connections with persons living with dementia. Kohler’s techniques can improve quality of life for your loved one, provide safety and cooperation with daily care and greatly reduce the burden on the caregiver. 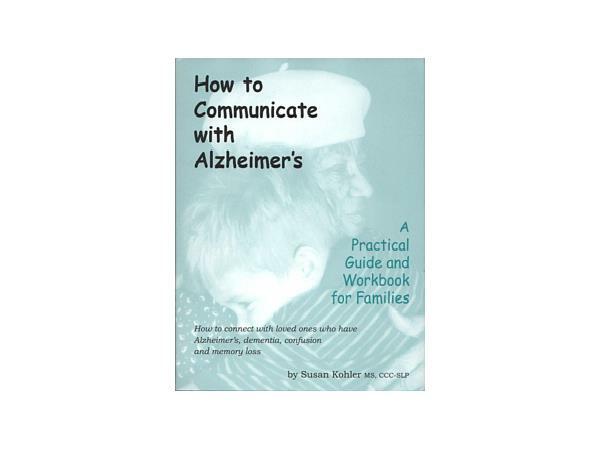 “The true essence of communication is only made when there’s a connection,” says Susan. By utilizing innovative communication strategies and training, we can reach out and facilitate the connection needed for safety and wellness with daily caregiving. Kohler has worked with the elderly population for over 25 years. 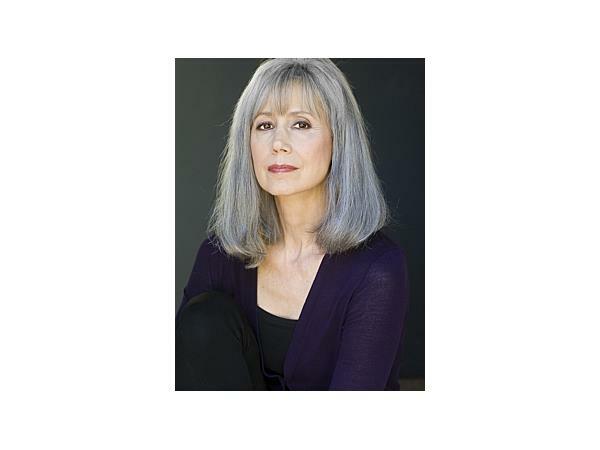 She is the author of How to Communicate with Alzheimer’s, a groundbreaking book on dementia care that teaches these communication techniques.